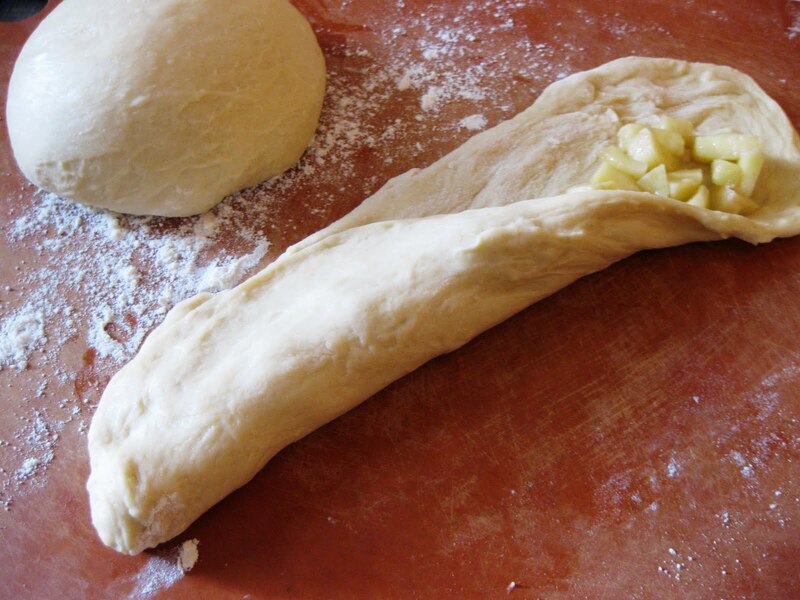 Here’s a photo album of “how to” for the Apple & Honey Challah. The Challah is currently on its last rise before baking. Full write up with final photos to come later! 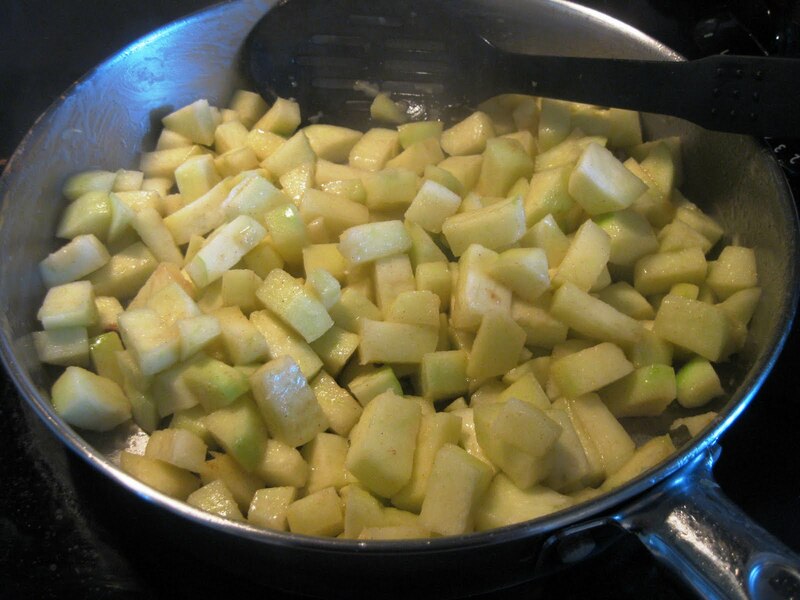 Saute the apple in 1 tablespoon of butter. Add a sprinkle of cinnamon. 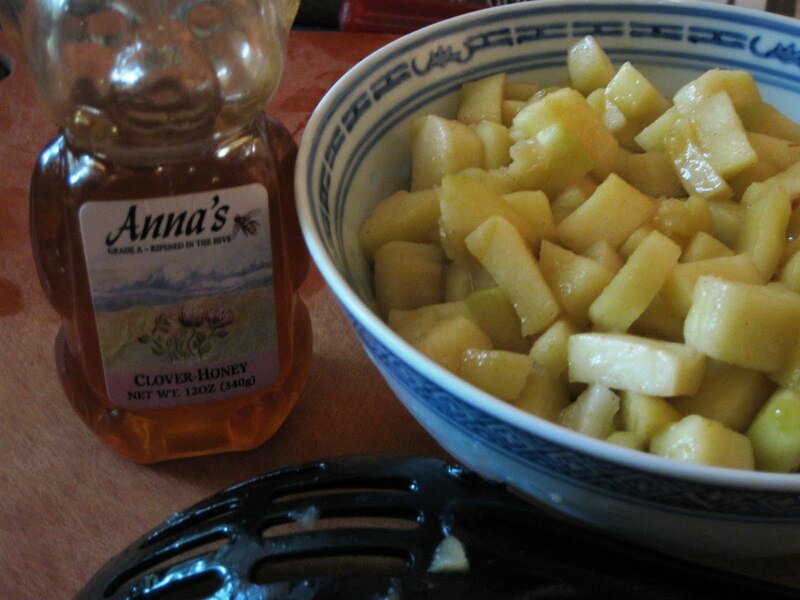 The Jewish New Year is celebrated with apples and honey. 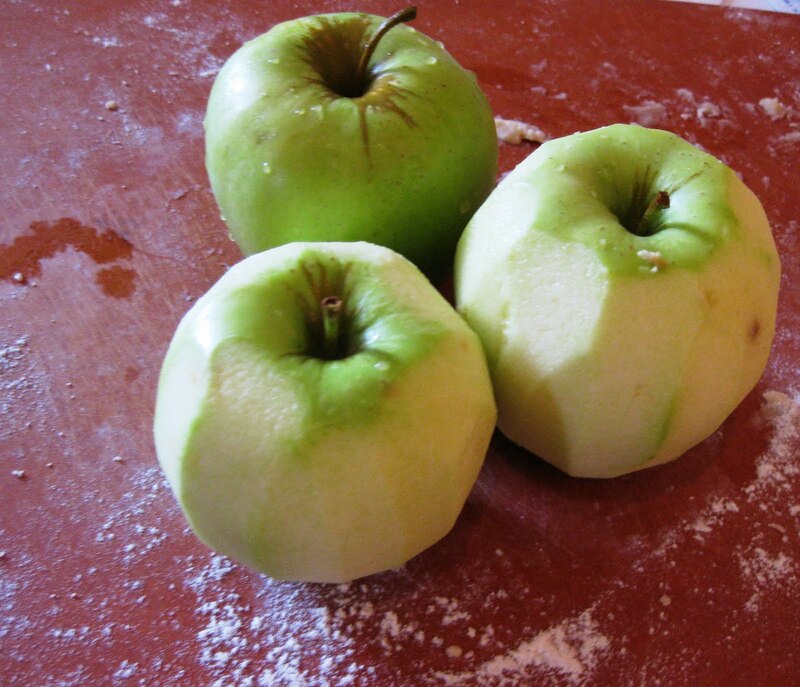 Stir a tablespoon of honey into the apples and refrigerate to cool completely before adding the apples to challah dough. 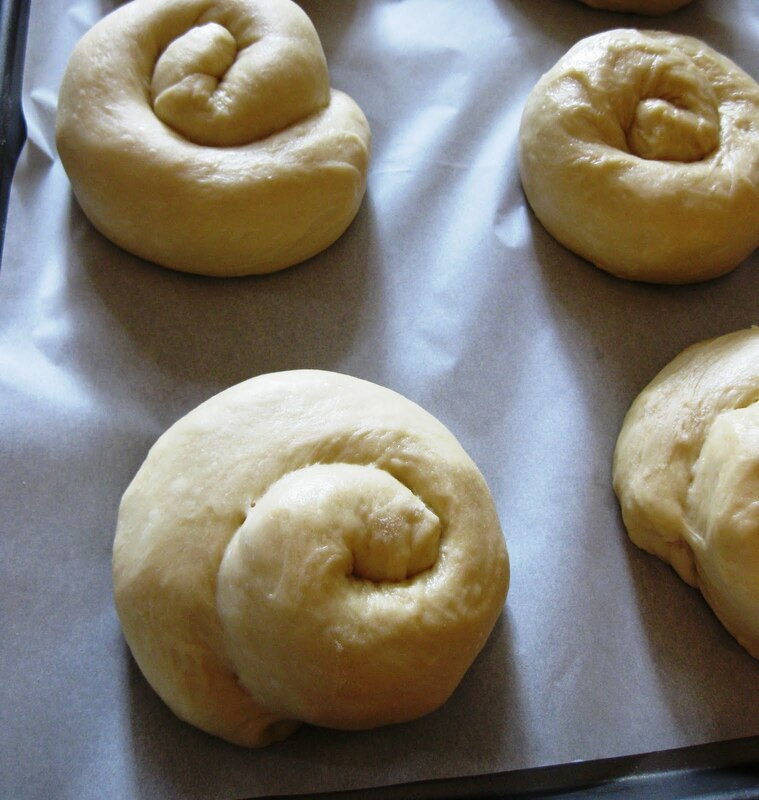 Divide challah dough into 6 equal parts. 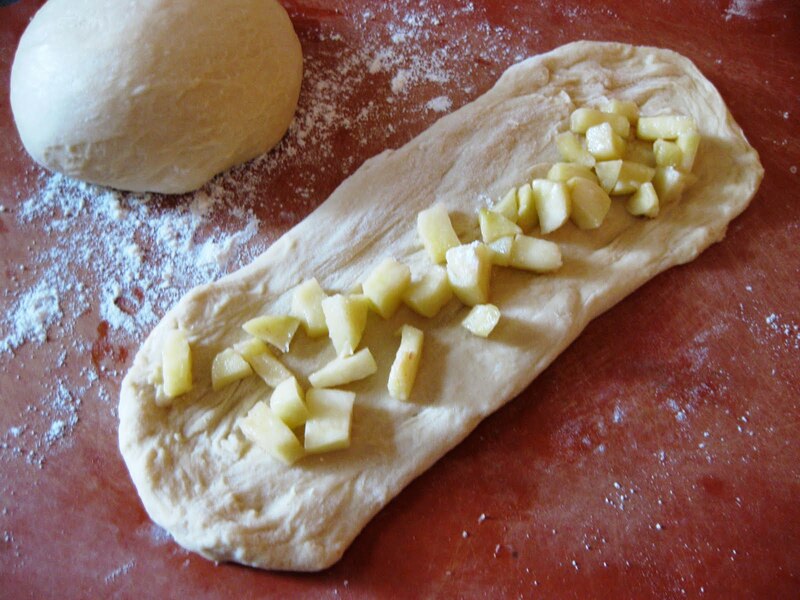 Roll each part into a strip and place 1/6 of apple mixture in the middle. 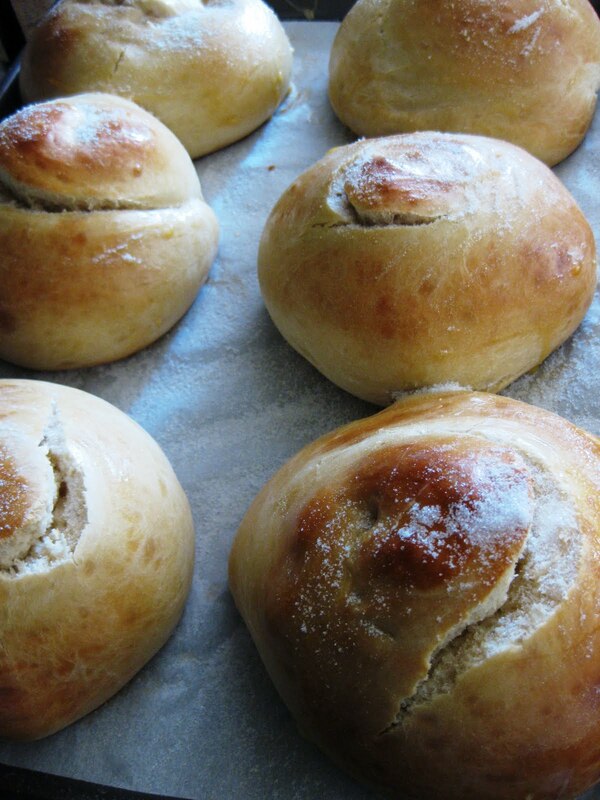 Bring the ends of the challah dough and pinch to keep the apple filling inside. 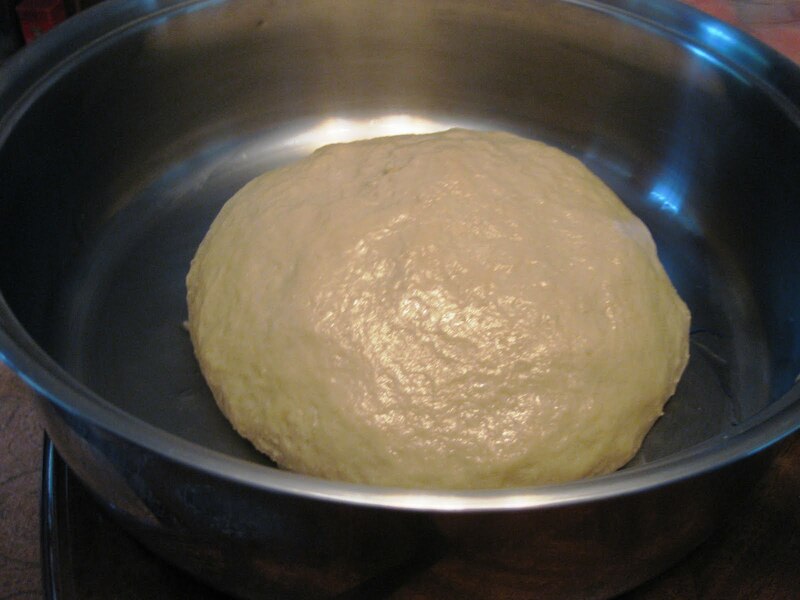 Repeat with the remaining 5 parts of dough. 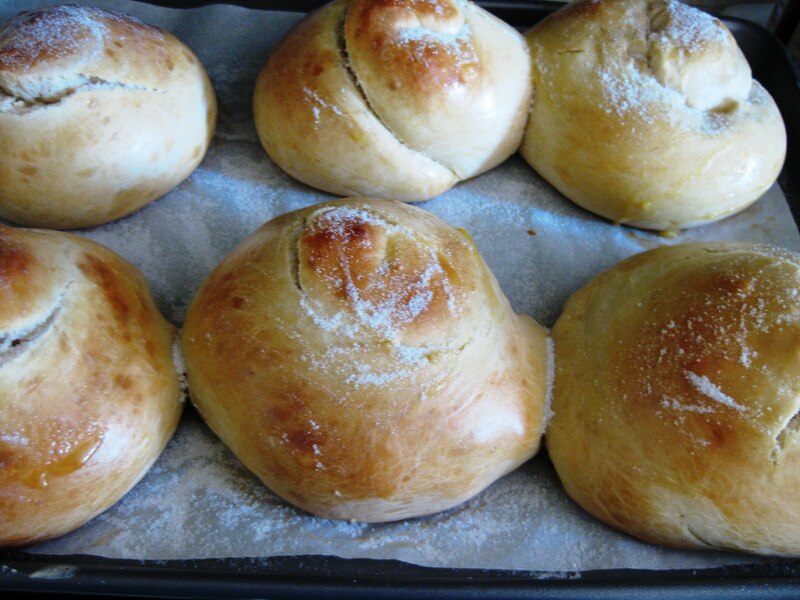 Roll the challah into a circle. 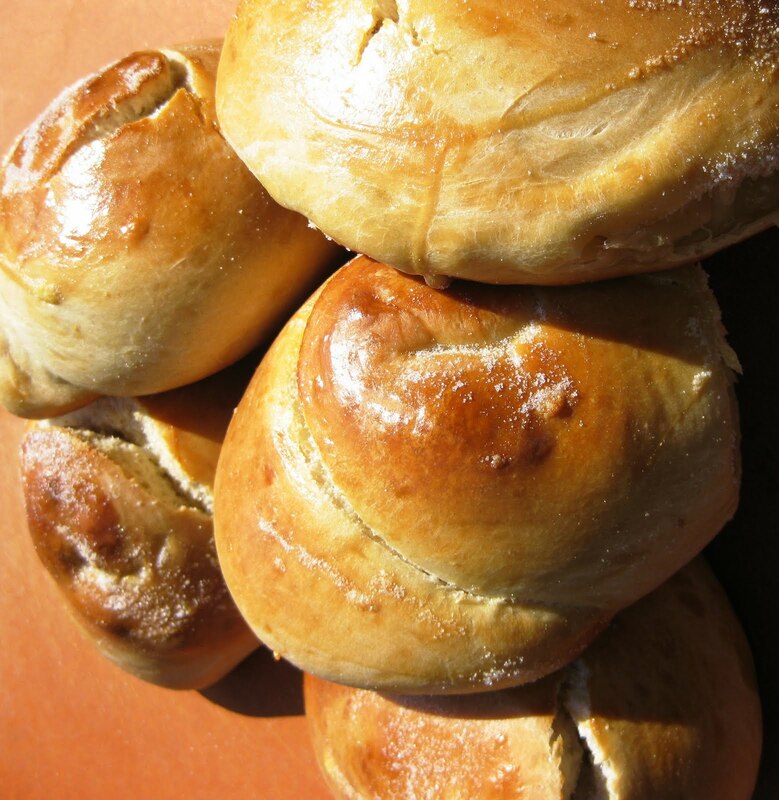 Lightly brush with egg wash. Place on parchment paper 2 inches apart and give it one more rise before baking. The Apple & Honey Challah is out of the oven. All ready to eat. omg, LOVE! And you have your own honey!? How cool is that? 🙂 Can't wait to see how it turn out!